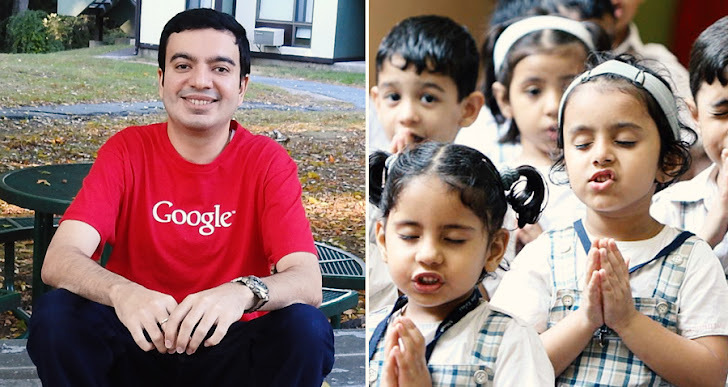 Sanmay Ved – the man who actually managed to buy Google.com got a huge reward from Google, but he donated all money to charity. Last week, an ex-Google employee and now-Amazon employee managed to buy the world's most-visited domain Google.com via Google's own Domains service for only $12. However, Ved owned Google.com for one whole minute before the Mountain View company realized it was a mistake and cancelled the transaction. After acknowledging the mistake, Google rewarded Ved with some unknown amount of cash, but when Ved generously suggested donating his prize money to charity instead, Google just doubled the reward. Ved believed that his real reward was just being the person who bought Google.com for a whole minute. "I do not care about the money," Ved told in an interview with Business Insider. "It was never about the money. I also want to set an example that [there are] people who [wish] to find bugs that it's not always about the money." Ved donated his reward to "The Art of Living India," an Indian foundation that focuses on providing education to poorer areas of the country. Ved did not disclose the exact sum of cash Google had awarded him, but he did say that the amount was more than of $10,000. That is a lot for just a few clicks!